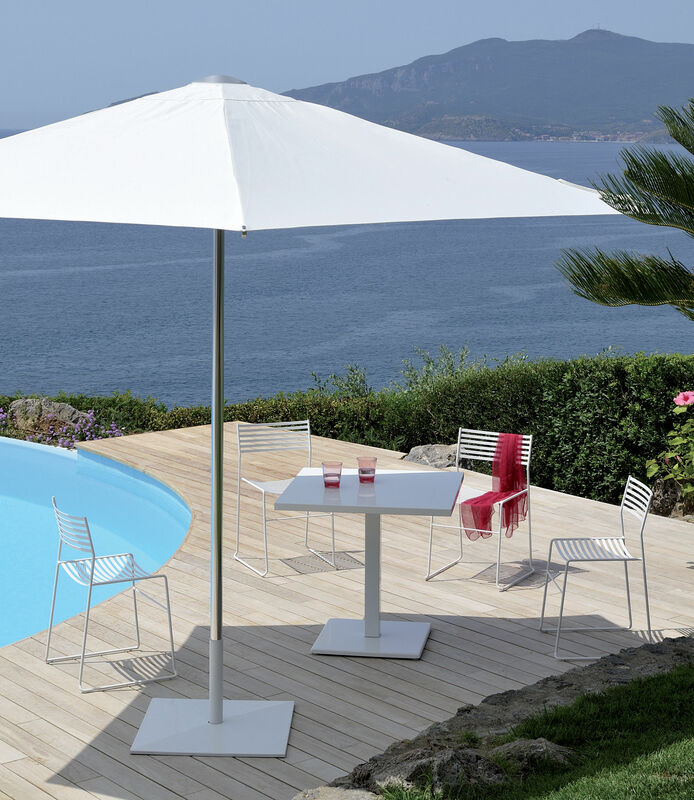 The aero seat collection with a contemporary design, is distinguished by its structural lightness whick makes it a transversal furnishing item adaptable to any situation. 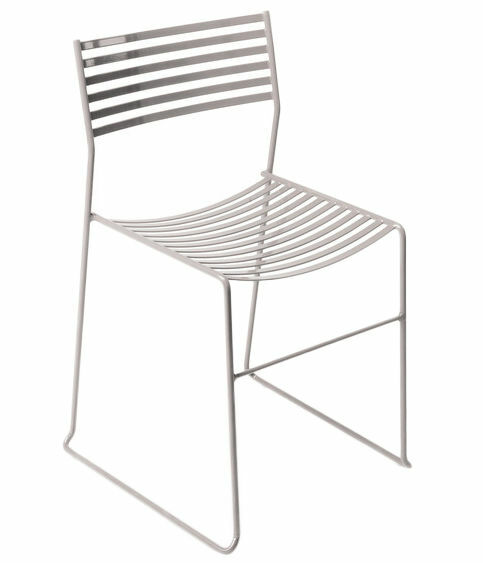 The structure is in rod, while the seat and backrest are made of steel slats. 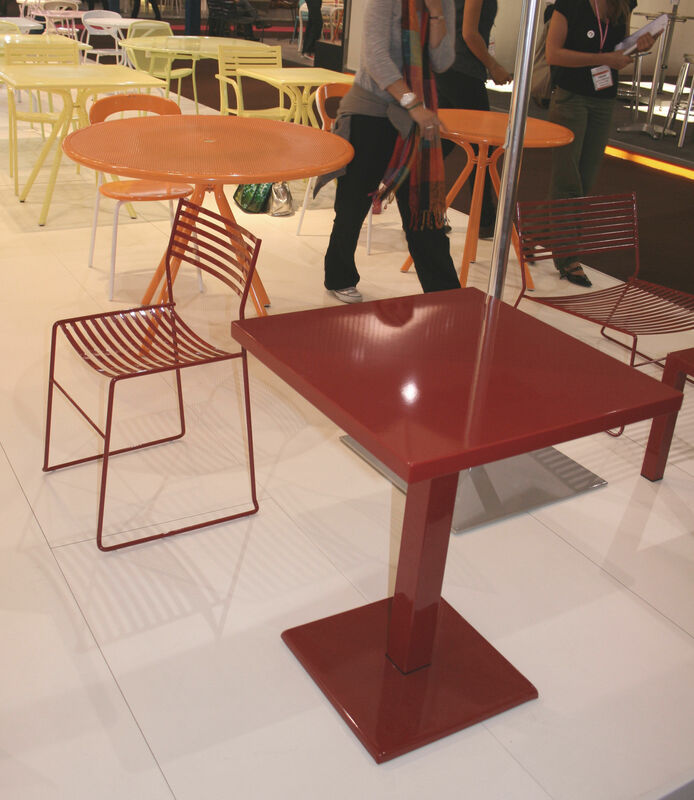 The chair, the low armchair and the bar stool become essential complements to decorate rooms and outdoor spaces.